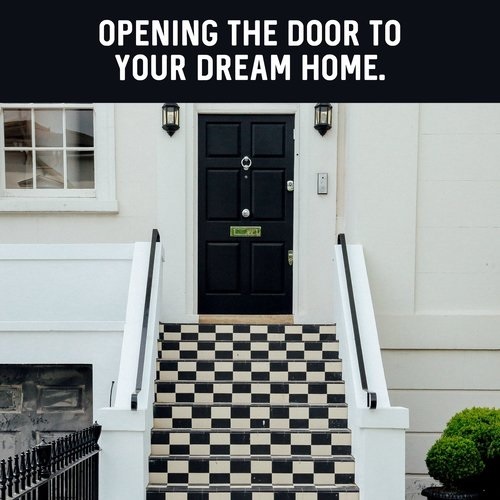 One surefire way to reduce stress during the process of home buying is to seek pre-approval, actually applying for a loan before finding a house. The loan agent assembles a credit package that includes a loan application, credit report, income and asset information, and supporting documentation. These documents are then submitted to prospective lenders who underwrite the file, issuing credit approval or denial. Buyers who are pre-approved are taken more seriously than their pre-qualified counterparts. Pre-qualification is not a loan commitment from a lending institution; it is only a loan agent’s opinion that you will be able to obtain financing. Verifications are not usually made so formal approval is not issued. These days, virtually anyone can achieve pre-qual status. Pre-approval, on the other hand, signifies that the lender has taken the application through a rigorous procedure. So buyers with pre-approval status can basically write their own ticket. In the Denver Market, Pre-approval is the preferred situation for a Seller in a multiple offer situation. 1. If you make an offer on a home and then apply for a loan, you are at the lender’s mercy. He sets the interest rate and points, aware that you do not have time to shop around. 2. Understanding the breadth of your financial reach will save the time spent looking at houses you can’t afford. 3. Shopping for a loan allows you to settle on a house payment that fits your lifestyle. If you rely on your lender to tell you what you can afford, you may end up with a high mortgage payment. Most people can qualify for more than they would feel comfortable paying. 4. Having a pre-approval letter from a lender gives you an edge in a situation where multiple offers have been made on a house. 5. Pre-approved buyers can generally close escrow more quickly. Once you submit your credit package, most of the legwork has already been done. Remember, neither pre-approval nor pre-qualification is absolute loan commitment. Lenders must still assess property appraisals, verify information, and, in many cases, verify credit before funding the loan.